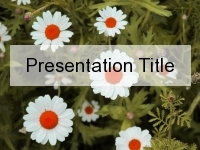 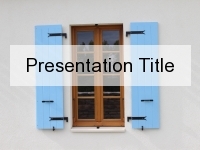 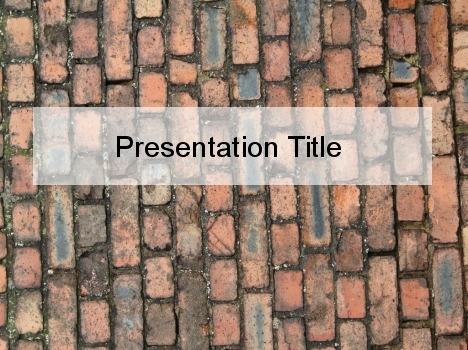 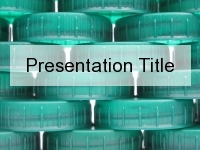 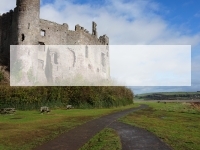 This free PowerPoint template shows a layer of brickwork that has been used instead of cobbles for a floor. 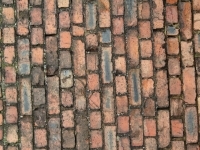 It has a very rustic charm, with the reddy-brown colours of the bricks surrounded by moss growing on the mortar. 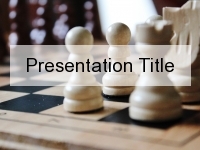 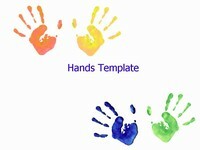 It could be used as a template for presentations on innovations of the past, creative culture, psychology and anthropology. 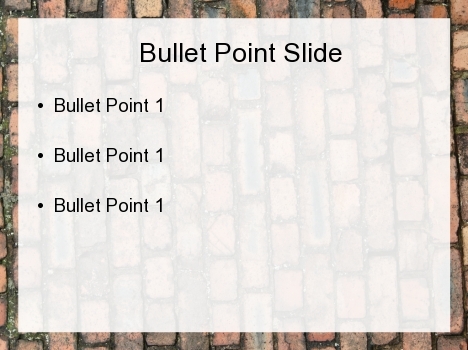 It could also be used for presentations that talk about metaphorically ‘hitting a wall’ and how to get through it.